Shop Calico today at 1465 E. Southlake Blvd., Southlake, TX 76092. Calico offers 5000+ fabrics, trims and wallpaper at 20-60% off designer prices including Ralph Lauren, Kate Spade, Candice Olson and Magnolia Home by Joanna Gaines. We specialize in custom window treatments, Hunter Douglas blinds & shades, furniture, reupholstery, slipcovers, bedding, pillows and cushions. 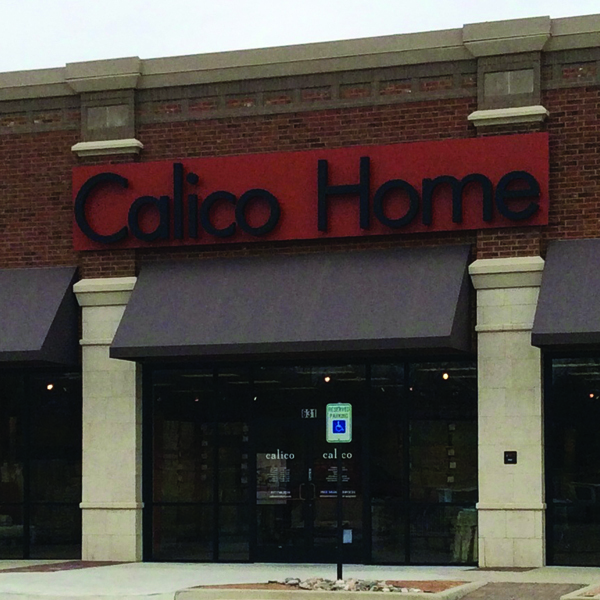 An industry leader in worry-free indoor/outdoor performance fabrics, Calico offers over 1,000 selections featuring brands like Sunbrella, Crypton Home, Bella Dura and Sensuede. We offer free in-store and in-home professional design services.